​Fortnite World Cup live stream, prize pool and schedule details were announced Monday, featuring a 10-week online open format leading to a final in New York City. 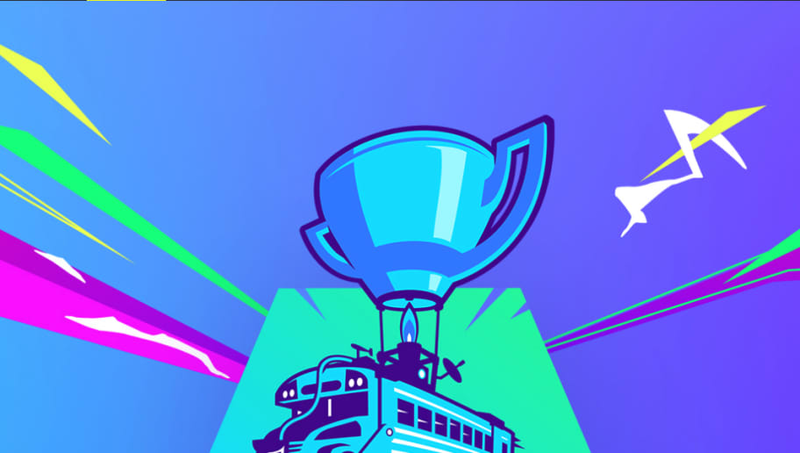 The ​Fortnite World Cup is scheduled to begin on April 13 with the first online open and conclude on July 28 with the finals. ​Epic Games announced the prize pool for the entire ​World Cup is $40 million, $10 million for the online opens and $30 million for the finals. There will be 10 weeks of online opens with the highest ranked players advancing to the Fortnite World Cup finals in New York City July 26-28. According to Epic Games, the first week will be solos and the following will be duos. From then on out, the weeks will alternate back and forth between the two playlists. Epic Games requires all players who compete in the Finals to have ​two factor authentication enabled on their accounts. Those accounts also must be a minimum Account Level of 15 and have a good standings. Assumedly, that means you haven't been banned for some sort of foul play. Points and official scoring can be found in the announcement. Epic Games also announced Fortnite Creative will be coming to the World Cup with more details to be announced later.